Getting paid in the UK? Great news! If you pay UK income tax, you probably didn’t realise that there is a much better use for your hard-earned money than lining the tax-man’s pockets. EIS is a government scheme designed to encourage investment into high-growth startups, by removing a whole lot of the risk from investing and also by adding extra returns on top. That means you have an unbeatable risk/reward combination that doesn’t exist anywhere else in the world – and it certainly beats paying tax! Let us quickly show you the benefits in a worked example, using a worst-case / best-case comparison. Suppose you are planning to invest £10,000 in a company with EIS Advance Assurance. The first bit of good news is that you can immediately take 30% of the investment value (£3,000) off your income tax, either for the current tax year or the previous one. So really you have just paid £7,000 for £10,000 of shares. Very nice work! Suppose things don’t go to plan and a year later the company goes out of business. Those shares are worth nothing now… except that you can actually claim the additionally lost value against your income. Since you’ve already claimed 30% this means you can claim the remaining 70% against your income. Assuming you’re paying the 40% tax rate, you’ve paid £10,000 for shares, received a total of £5,800 in tax credits, resulting in a net loss of just £4,200! (Higher-rate taxpayers only lose 38.5%). For a worst case scenario that’s really good. Now suppose instead that things go to plan and your shares are now worth 10x what they were – £100,000. Normally you’d have to pay 20% capital gains tax on that, so your profit would be £72,000 = 80% * (100,000 – 10,000). You invested £10,000 so your ROI – return on investment – is 720%. That sounds great until you compare it to EIS, where your returns are £93,000 and your ROI is an eye-watering 1,329%. Let’s recap. In the worst case you’ve lost 42% of what you invested. The stock market is not nearly so forgiving! But in the best case you’ll get way better returns, on what is already a great investment. EIS is probably the best investment scheme in the world right now. Now you need to find a few potential investments, ideally companies with EIS Advance Assurance and an excellent chance of big returns. Nous is currently fund-raising in an EIS round – we have a strong team, proven traction, a consumer-friendly, defensible product, and potential for a 30x increase in company valuation over the next 5 years. (As you can see from our handy-dandy EIS calculator that is a risk:reward ratio of over 48x!). Go forth and multiply, friends! Remember that you should only invest as part of a diversified portfolio and that your capital is at risk. The availability of EIS tax relief depends on the individual circumstances of each investor and may be subject to change in the future. You should obtain independent tax advice before proceeding with your investment. Founders Justin and Mick were interviewed at an Entrepreneur event held in the Isle of Man. They were on the Island putting the finishing touches on our Gaming Services Commission licence application. What Does The Crowd Think Of GBPUSD On Election Day? We love data at Nous Global Markets and this is why we pay for our user’s predictions on the markets. We think this data is valuable, uncorrelated and unique. The UK Parliamentary Elections are taking place today in the UK. Any uncertainty around the outcome of the election or a surprise outcome will impact the pound. Non-Farm Payroll figures are released in the United States on Friday and this may impact all USD pairs including GBPUSD. So, where are our users positioning themselves coming into the end of this week? The picture gives an indication of the opinion of the crowd in SparkProfit for this week on GBPUSD. We have observed buying pressure from the start of the week in SparkProfit on GBPUSD. The green line indicates the amount of bulls in the market and the red line shows the bears. The white line is a probabilistic signal based on the total long/short orders and compares the long and short orders in the game to randomly generated trades. That’s a mouthful! The short story is that this line gives the long or short bias of our players compared to trades from a room full of monkeys trading randomly. The buy flow increased from the start of the week and was a leading indicator of the breakout to the upside in this case. The crowd is still net long but buy orders have not been increasing much over the last 24 hours as traders adopt a wait and see approach. Its hard to know which way this is going to go but the chart below presents some levels to monitor which may give some opportunities to trade from on bounces or, if they break, retests. Levels to watch for bounces or retests. 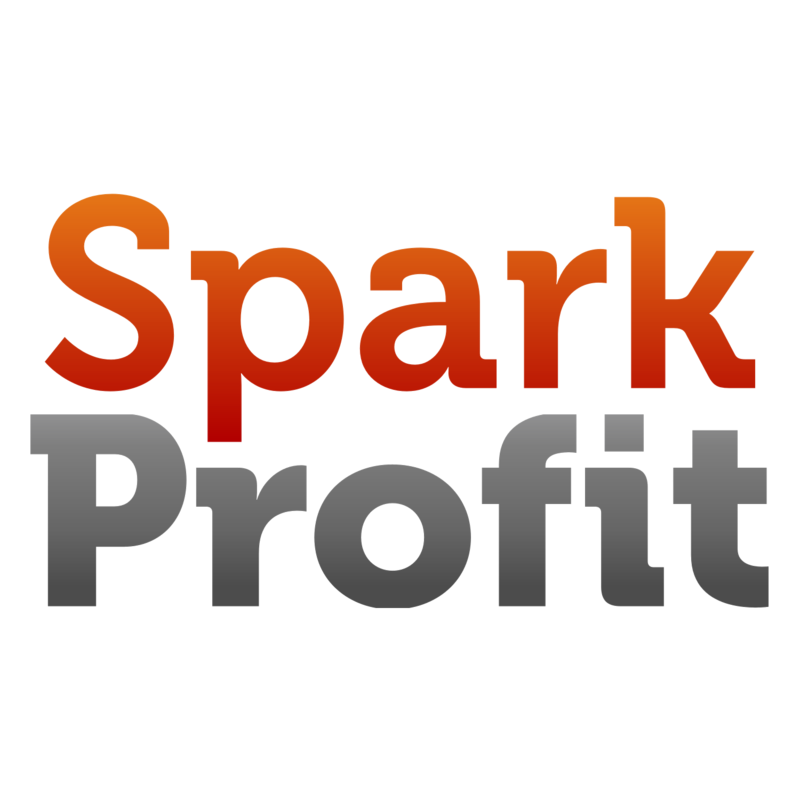 Which ever way you think GBPUSD is going to go, you can play GBPUSD risk free with SparkProfit. Buy Opportunity For Gold Bugs? Oil is at an interesting level at the charts indicating, perhaps, some demand starting to come in. Possible Demand Zone for Gold? Sellers broke the lows and made new lows at the end of October but buyers bought the market at that point. India could announce a reduction in the import tax on gold this month – this may boost the demand for the metal. Remember, the markets can go either way! Successful investing is anticipating the anticipation of others. 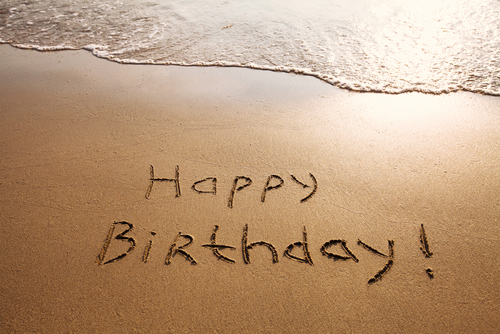 We’re officially one year old! Its been quite a year and looking back we’re proud of what we have achieved. And, we are really excited about our plans for the second year (details coming soon – keep an eye out on this blog). What’s Been So Awesome About Our First Year. One of the best things has been watching our community grow, we now have more than 130000 players from over 200 countries. We’ve awarded over $95,000 to our players since we’ve started. We want our players to win! Our top players have earned almost $500 from playing on their phone – at no risk to themselves. That is time well spent playing a game on your phone! We started the year offering FX markets and Bitcoin; we added more markets as we went through the year. Our players can now trade commodities and stock indexes.. And we have plans to offer our players even more markets. The social side of our game has grown, with our players chatting to one another and swapping trade ideas through our app. Its been great to be part of this community as our players start to collaborate. Thank You For Making It Such An Awesome Year! So, a big heartfelt thanks to all our players for being part of our journey for the first year. And here’s to the next year! Brent futures and WTI are trading at five and a half year lows. January has started weak – the year opened with Brent at about $58 and is now testing the $50 mark which is a significant market level. We are at technical support levels but that is no reason to be a buyer just yet. If the current sell off were to match the 2008 bear market, $16 for Brent could be seen. Buyers have previously bought Brent at $47; if this level breaks, the next significant demand zone is around $35 – $36. Why Is The Price Of Oil Dropping? Demand is low due to weak economic activity. Problems in Iraq and Iran have not impacted their output. America is now the worlds largest oil producer. Production has not been cut by the Gulf producers. 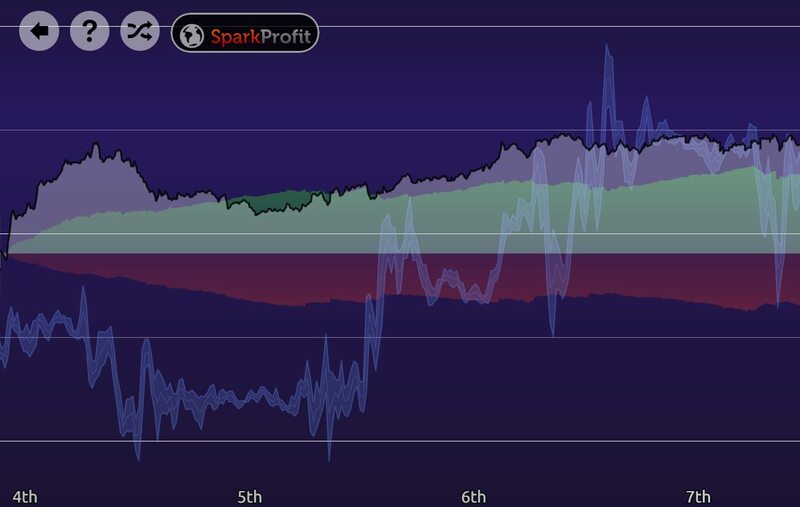 The sentiment indicator generated by the thousands of players around the world playing SparkProfit is at bearish extremes and has mostly been negative about Oil since September. This eFinancialNews article talks about the unique business model and unique data that we capture in our Spark Profit application.